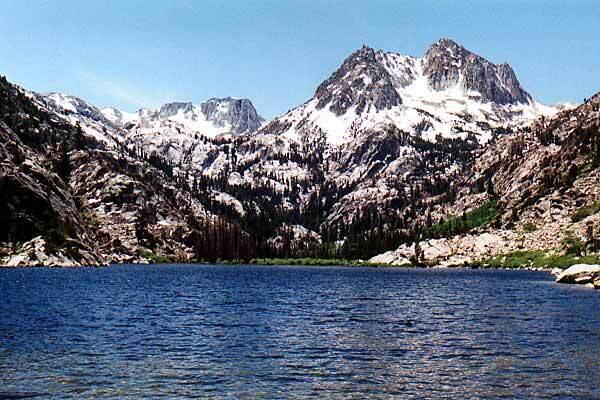 Crown Lake is located at nearly 9500′ in the Hoover Wilderness. This is a small, peaceful lake surrounded by prominent peaks such as Cirque Mountain, Crown Point and Kettle Peak. It is most commonly accessed via the Robinson Creek Trail that leaves Mono Village. Come join us on our second attempt at an early-season backpacking trip into this scenic area.